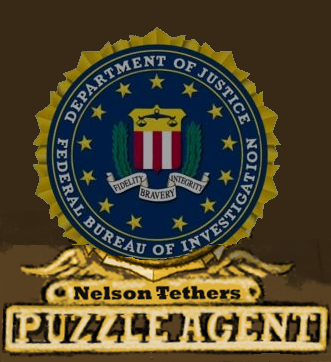 The puzzle solving adventures of Nelson Tethers: Puzzle Agent continue. In this game, the mystery of Scoggins is finally solved. It was released on June 30, 2011 for PC, Mac, iPhone, and iPad.